At the intersection of Asia, Europe and Africa – both geographically and culturally – Israel and the Palestinian Territories have been a meeting place of cultures, empires and religions since history began. 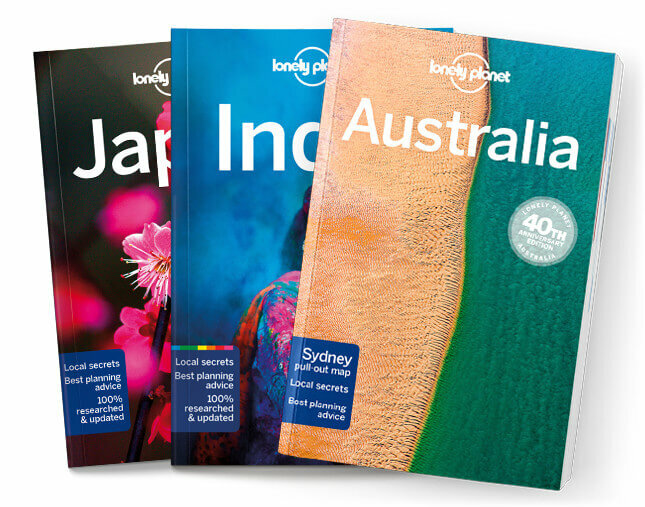 Lonely Planet will get you to the heart of Israel & the Palestinian Territories, with amazing travel experiences and the best planning advice. Lonely Planet’s Israel & the Palestinian Territories is your passport to the most relevant, up-to-date advice on what to see and skip, and what hidden discoveries await you. Walk amongst the ruins of ancient Jericho; take an early morning walk up to the Temple Mount for a breathtaking view of the Dome of the Rock; float in the briny waters of the Dead Sea; all with your trusted travel companion. Get to the heart of Israel & the Palestinian Territories and begin your journey now!